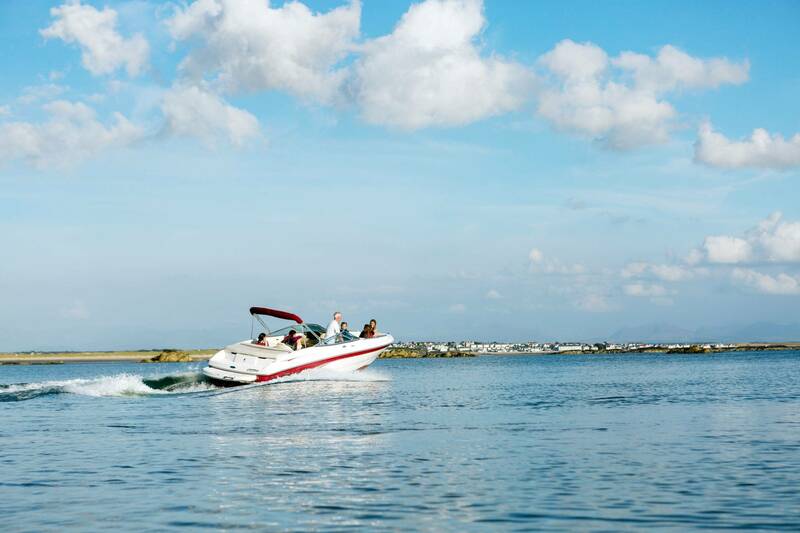 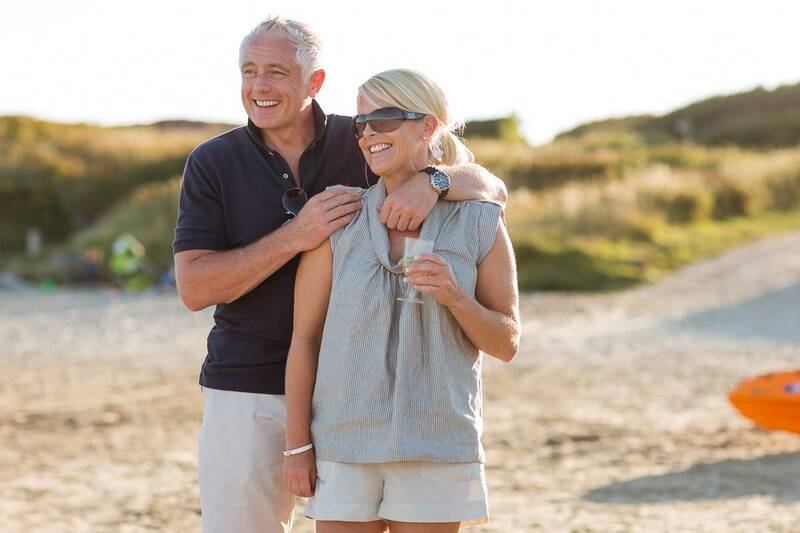 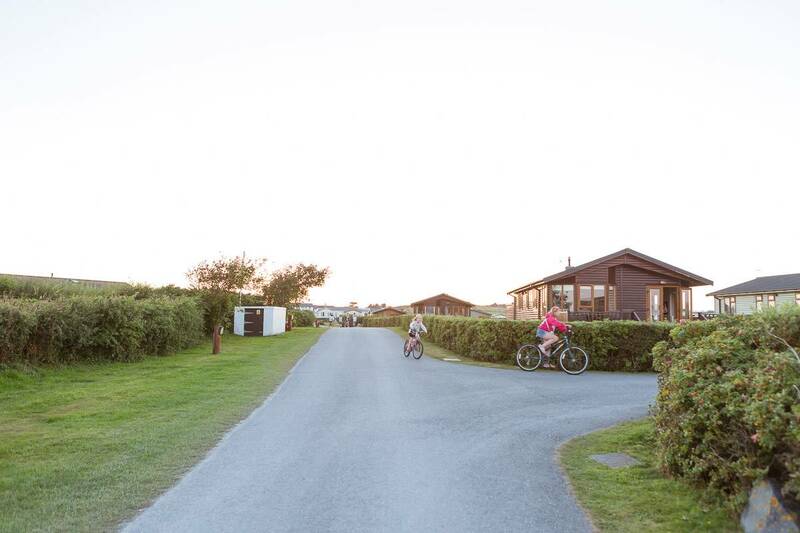 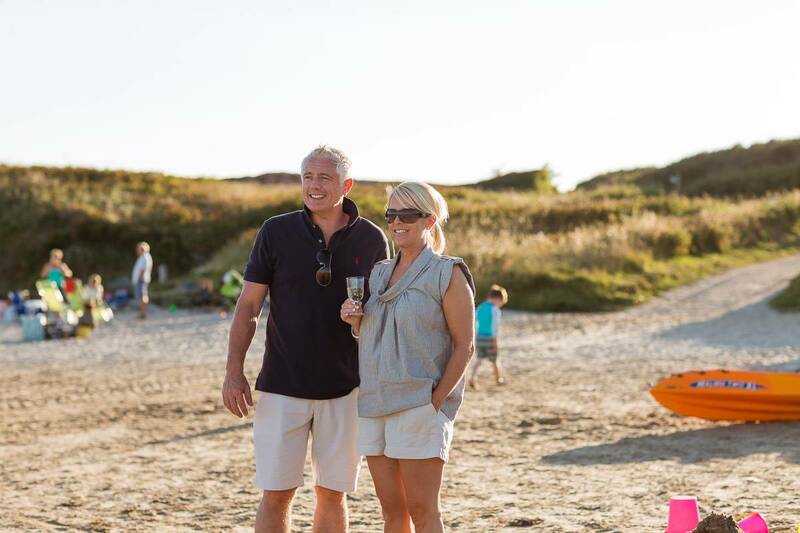 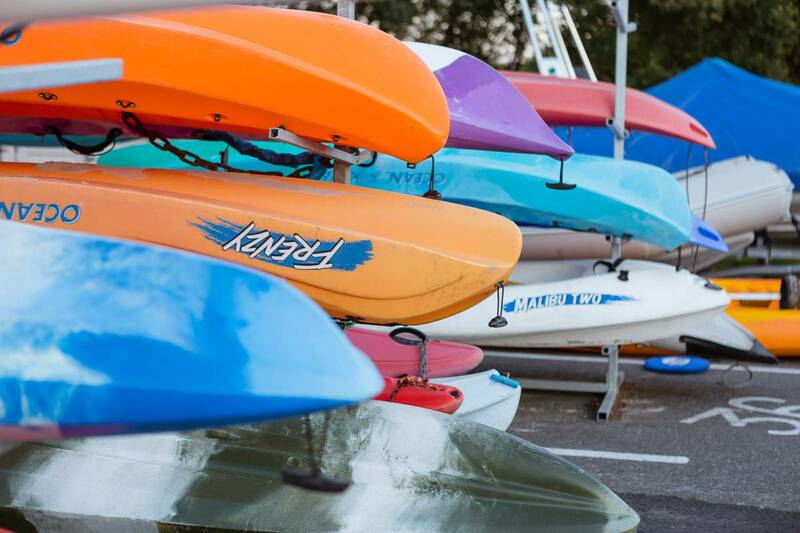 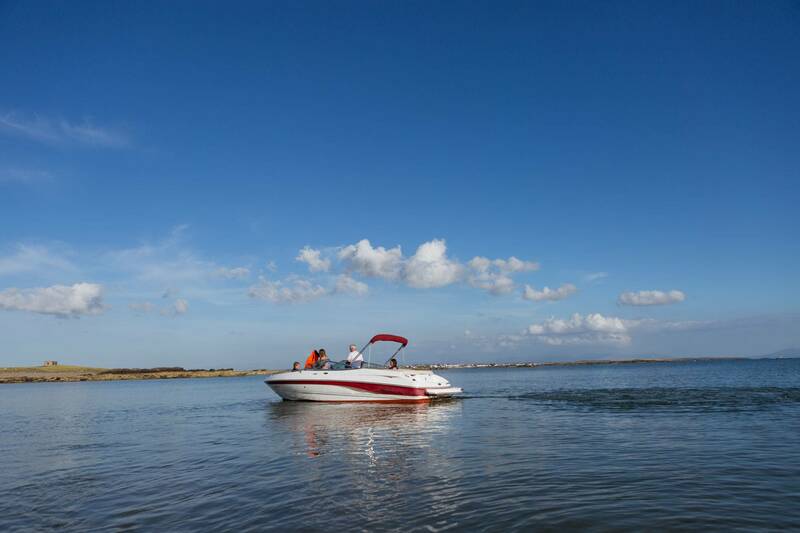 Silver Bay Holiday Village offers an unrivaled setting for a perfect holiday. 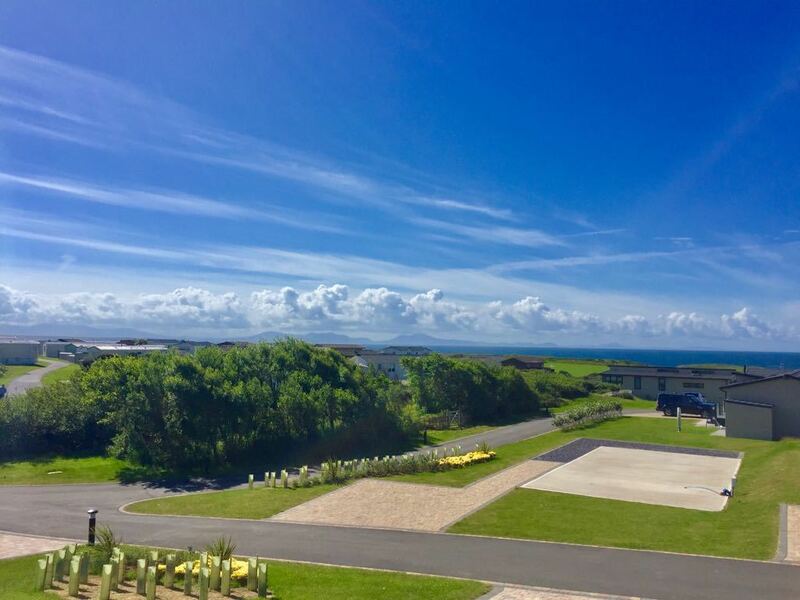 Set in superb surroundings with private beach access and stylish holiday homes with great facilities to match, it really is paradise. 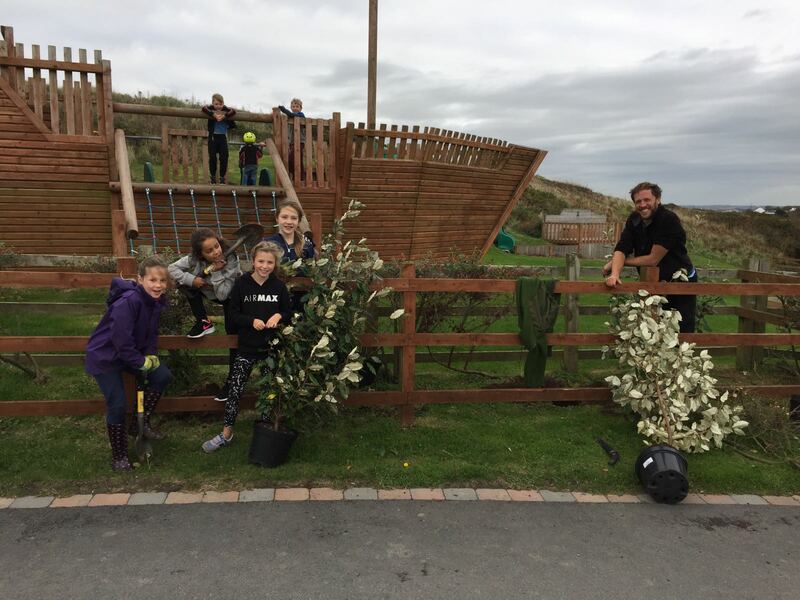 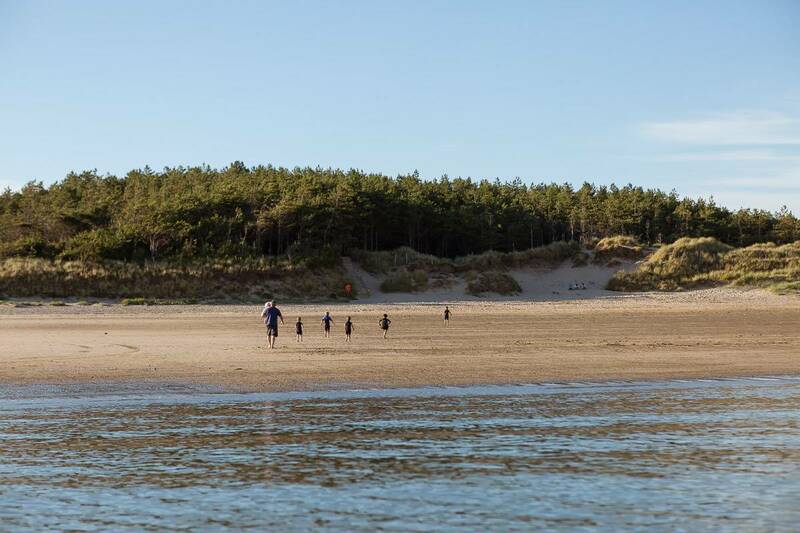 Our philosophy is to go above and beyond any expectations, delivering nothing but the perfect place to visit and stay time and time again for each and every one of our lodge owners. 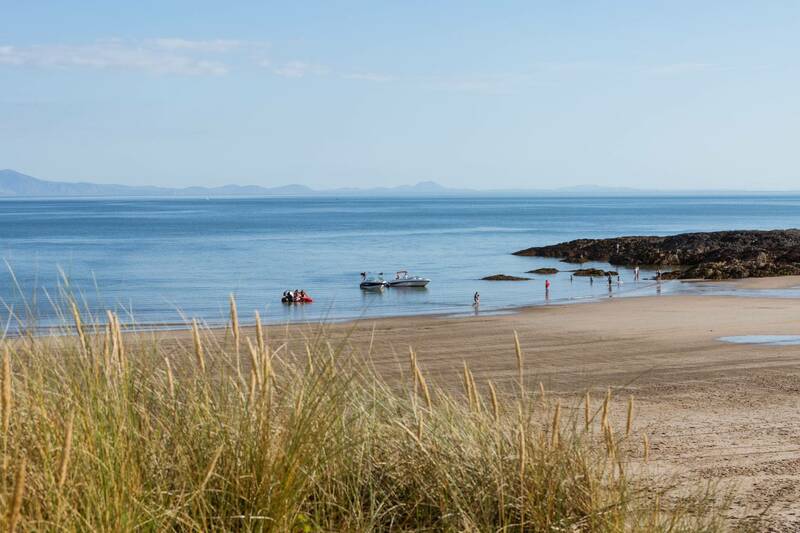 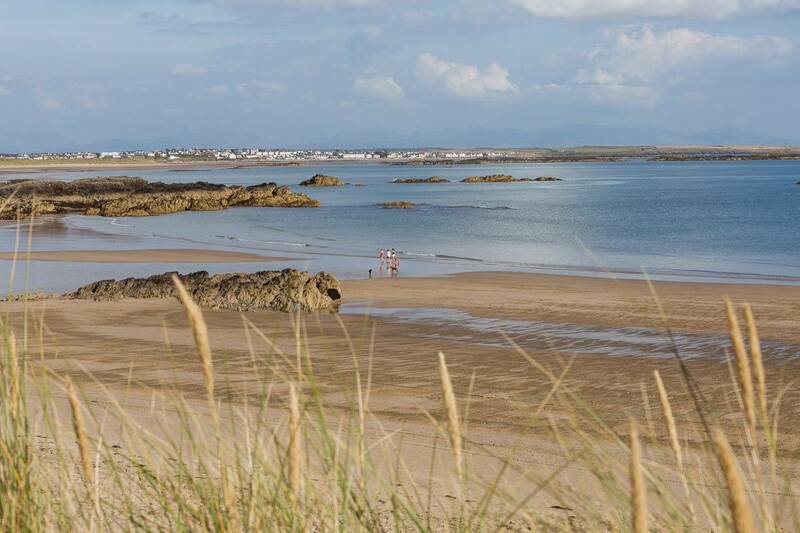 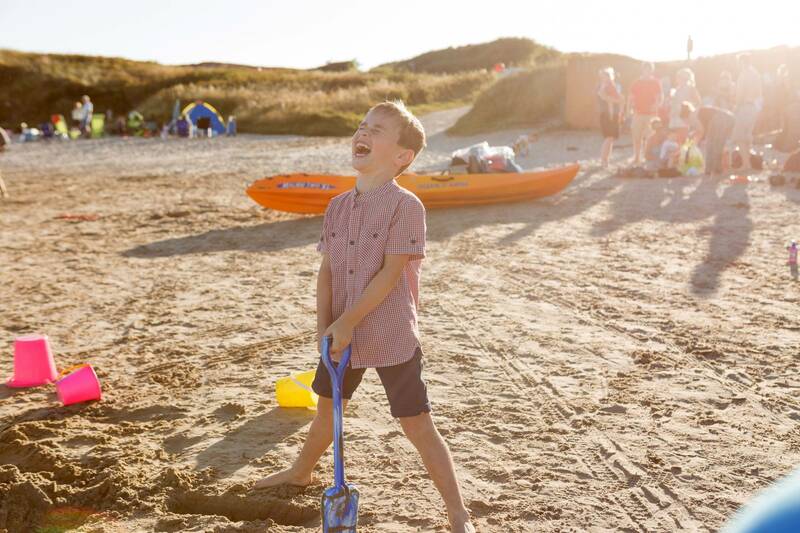 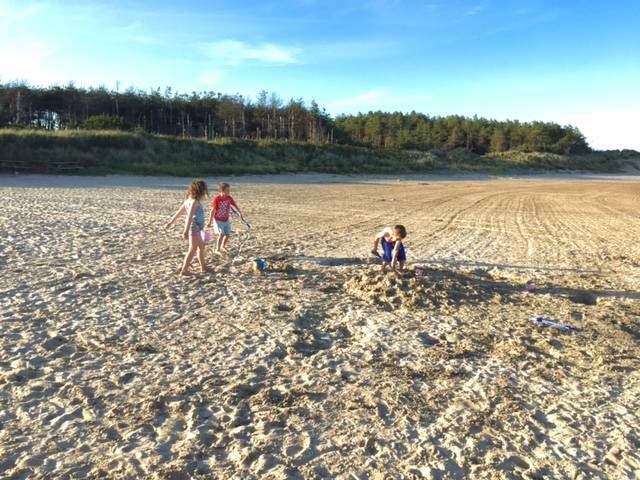 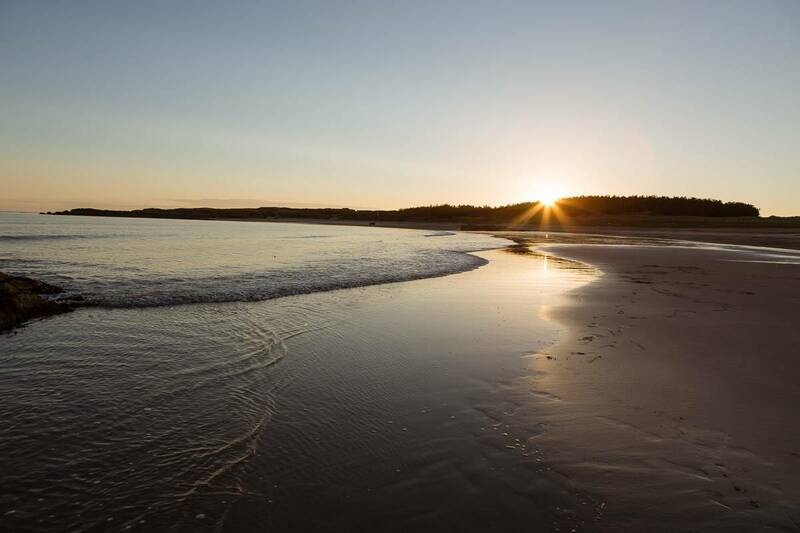 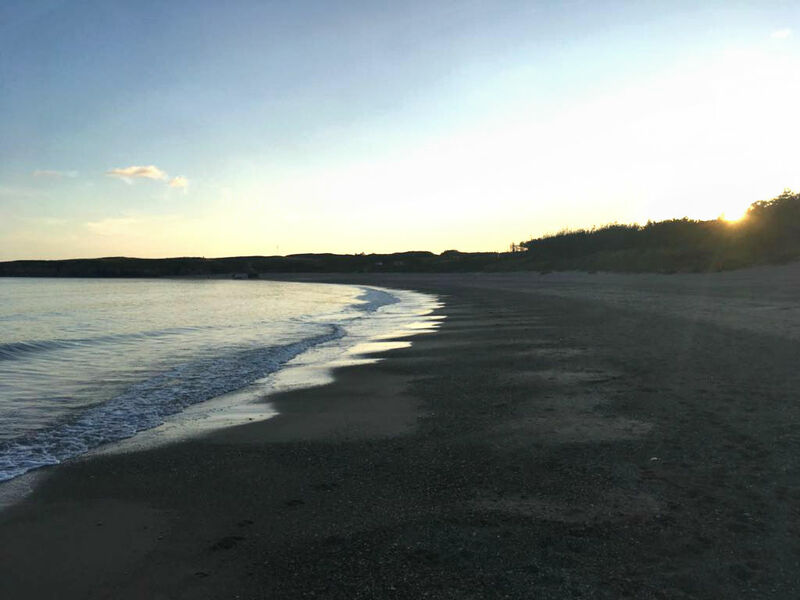 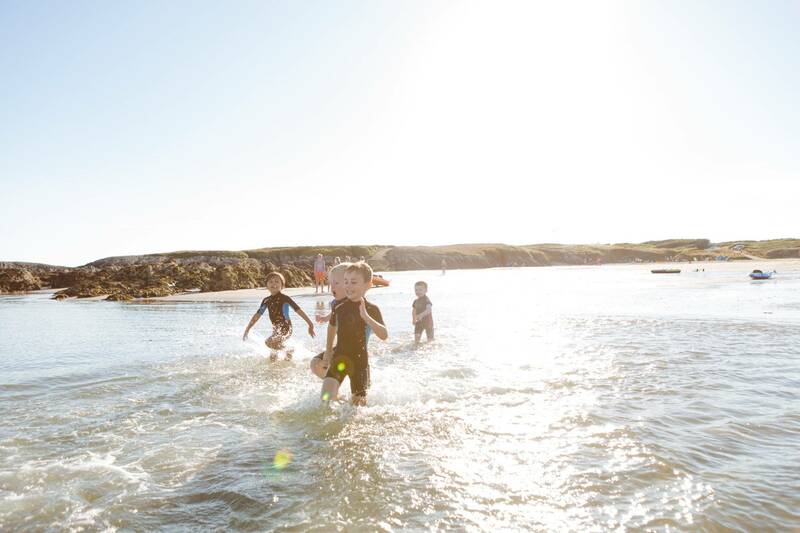 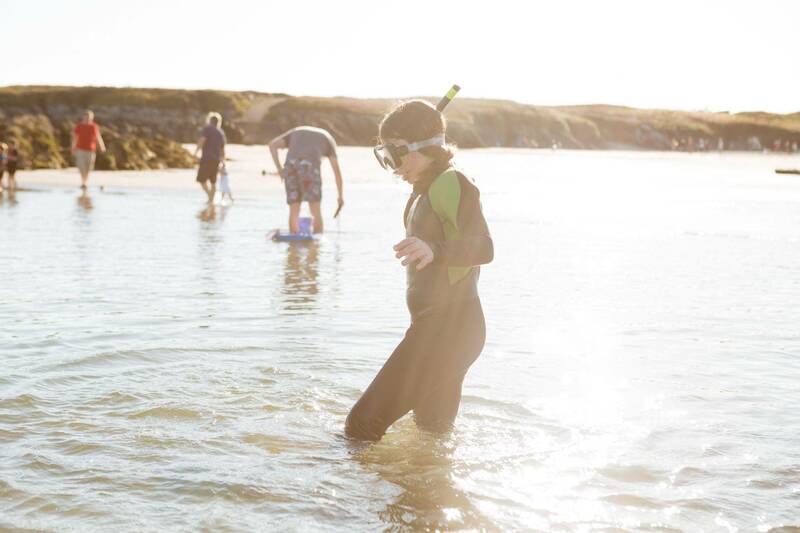 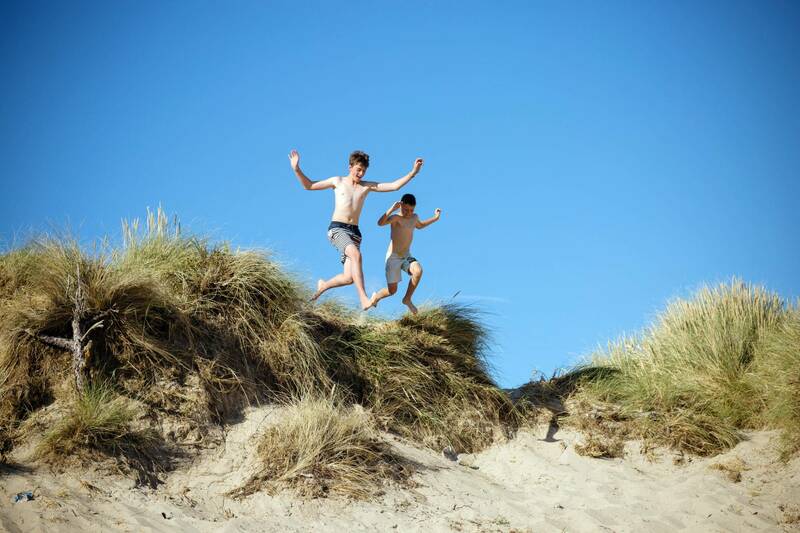 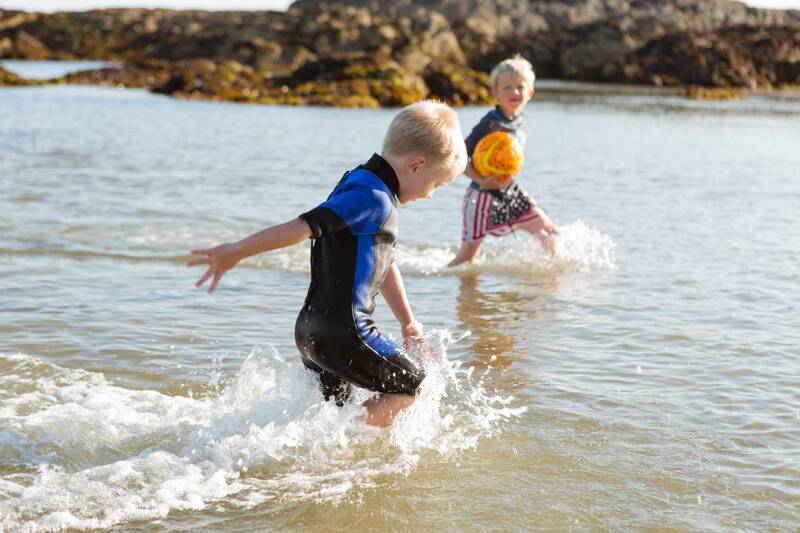 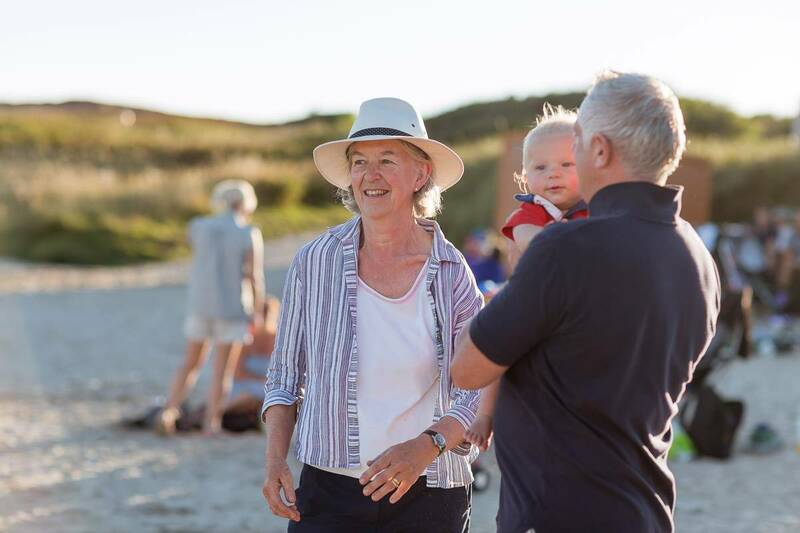 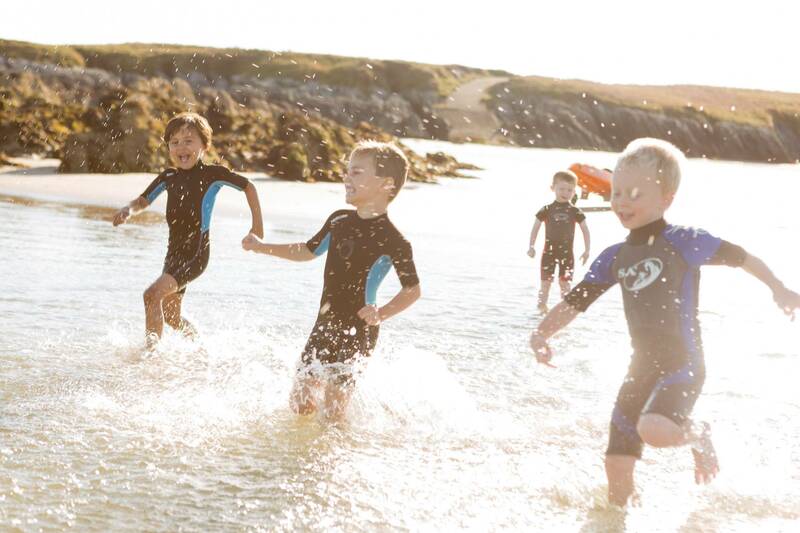 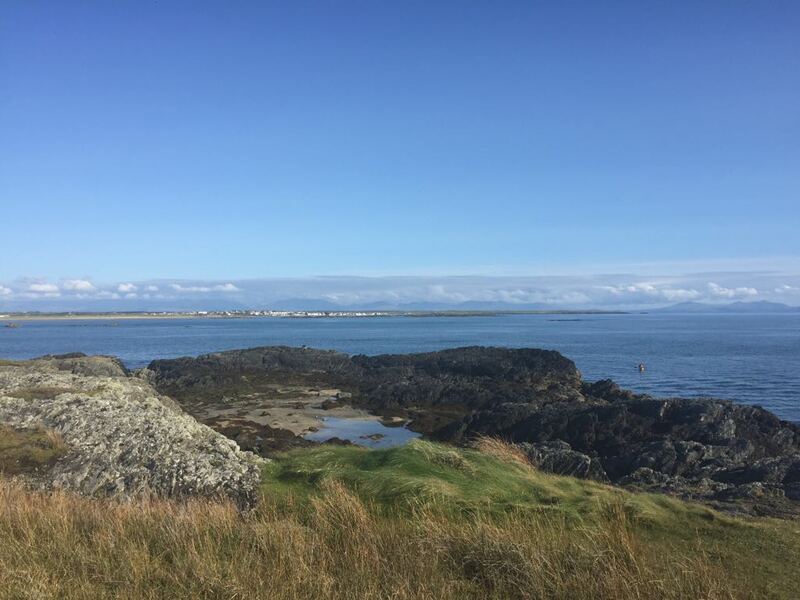 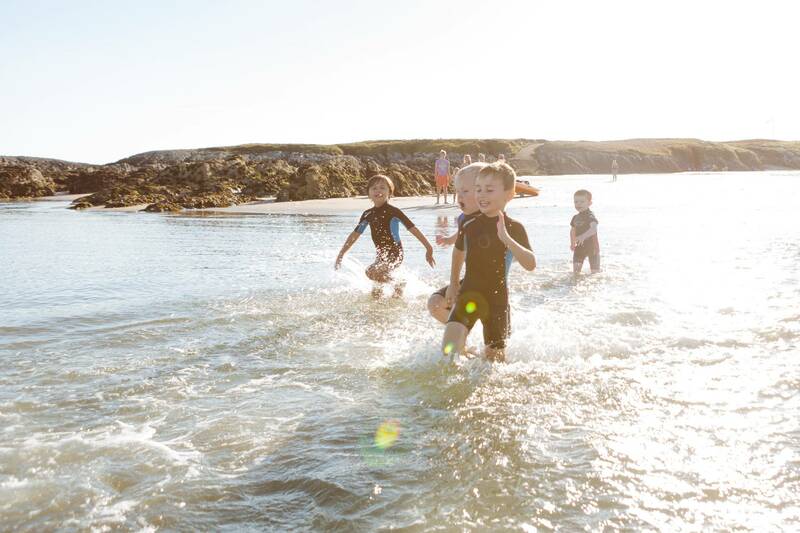 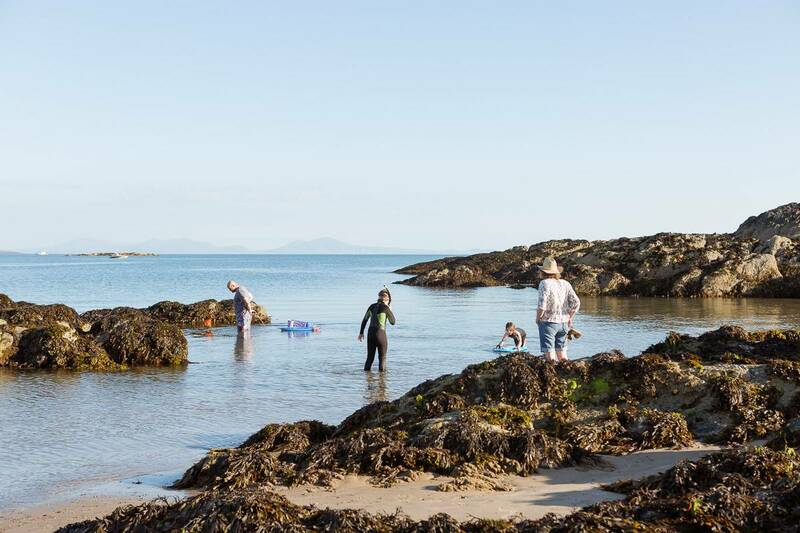 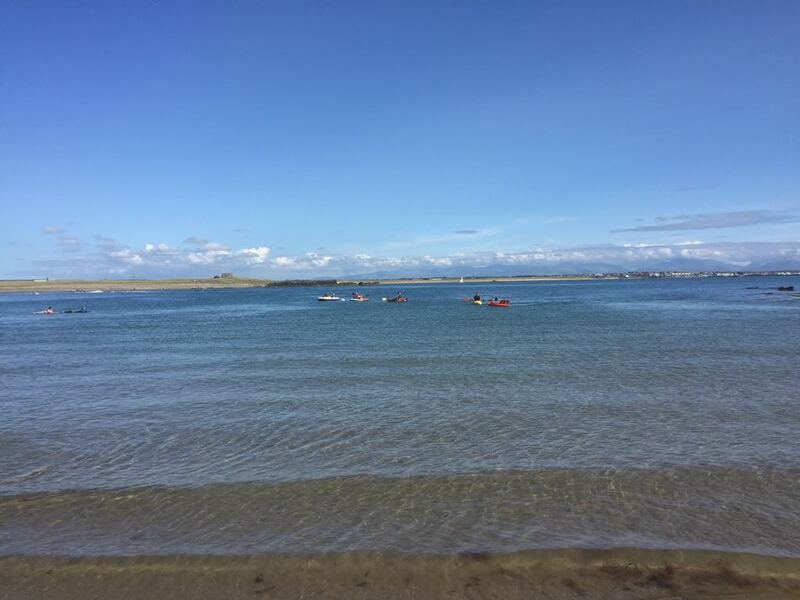 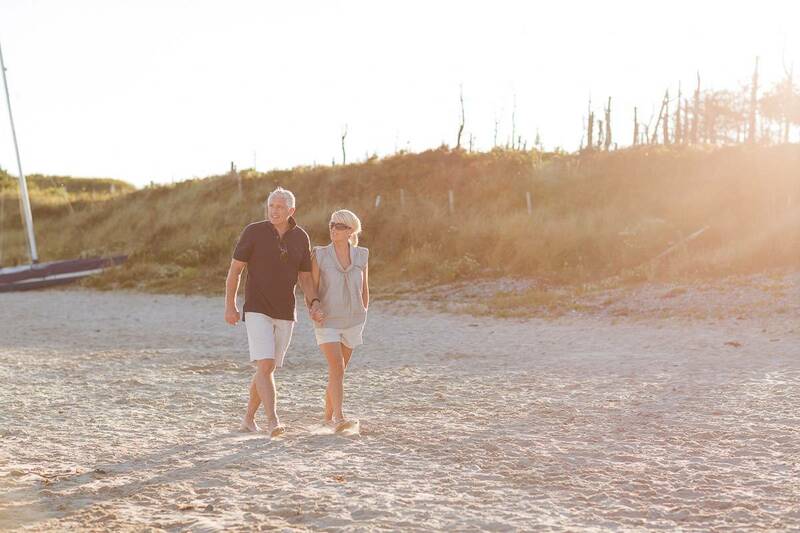 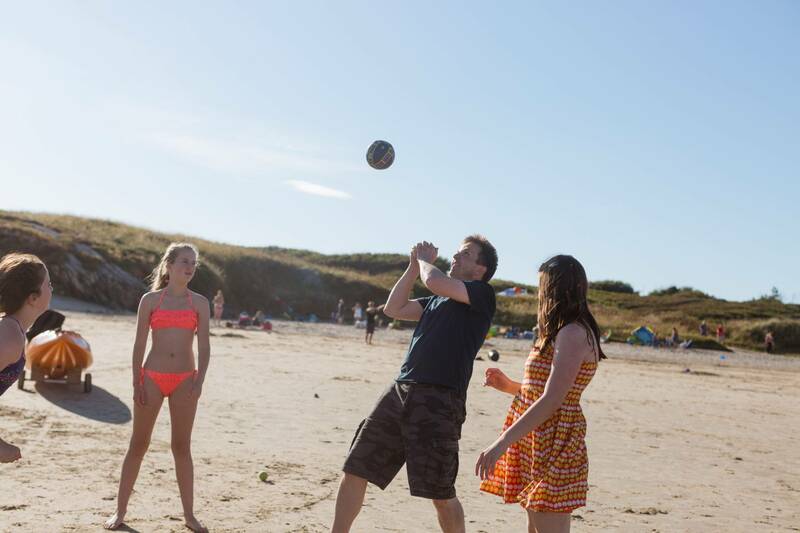 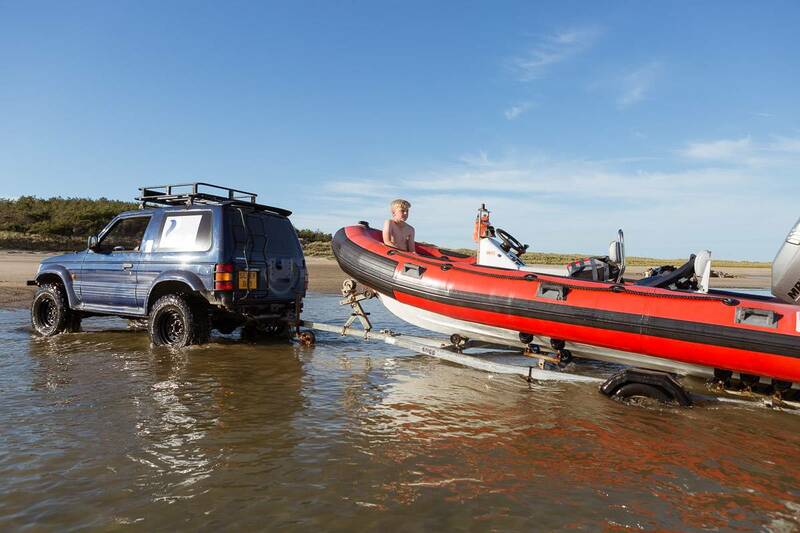 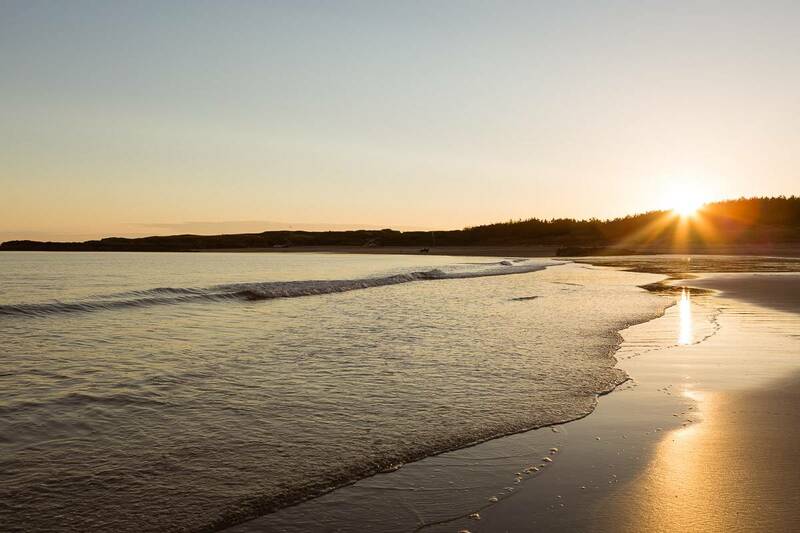 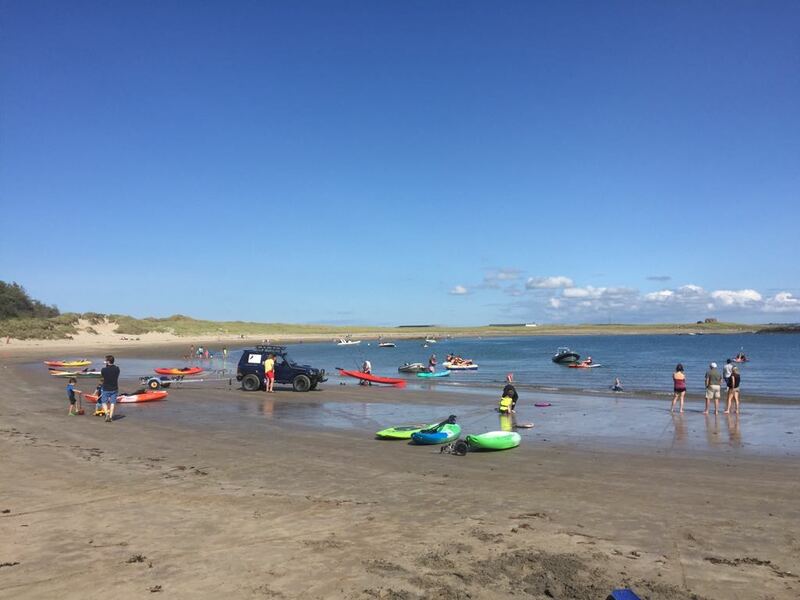 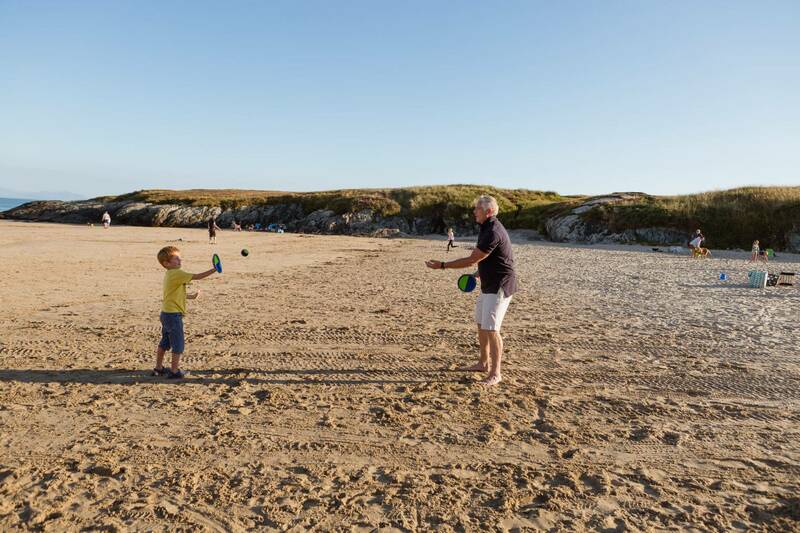 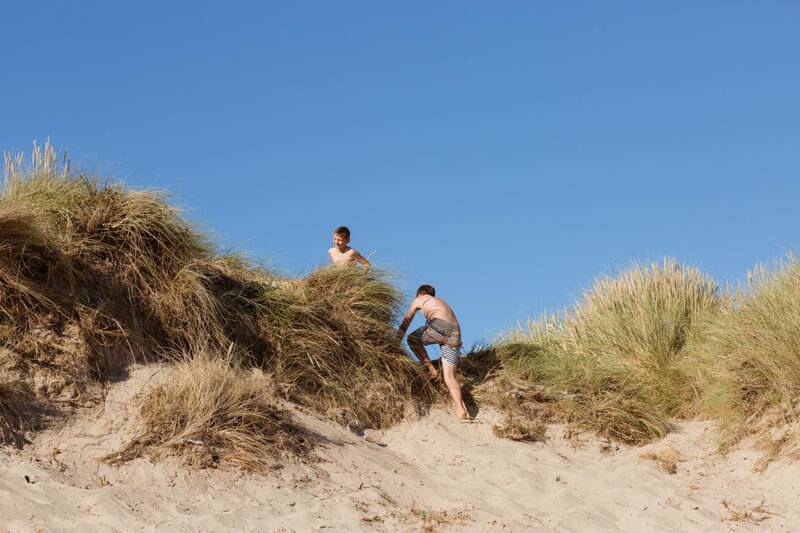 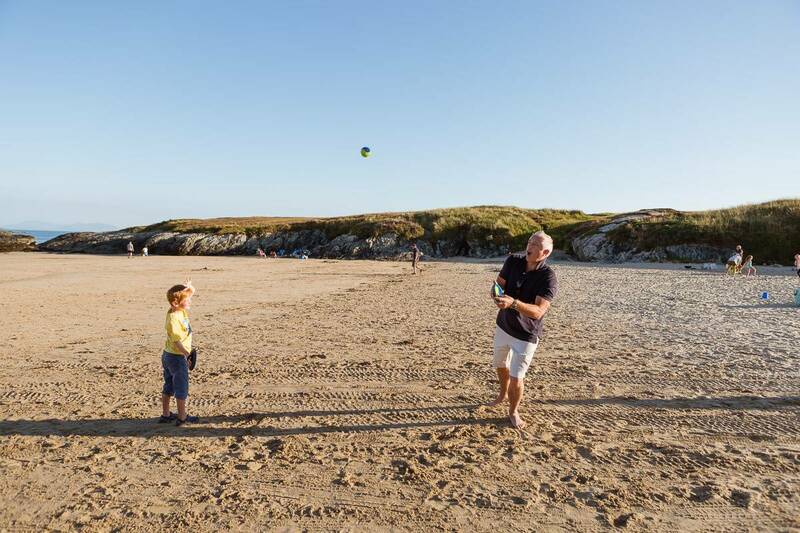 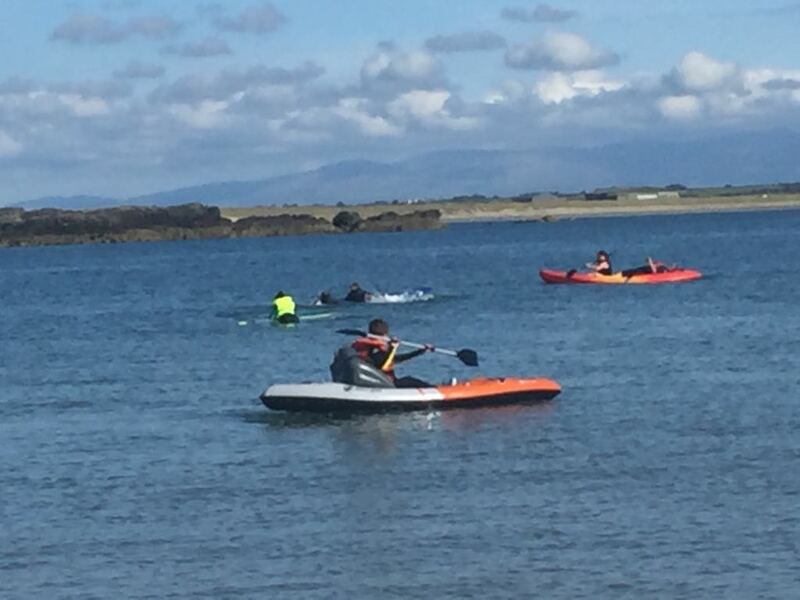 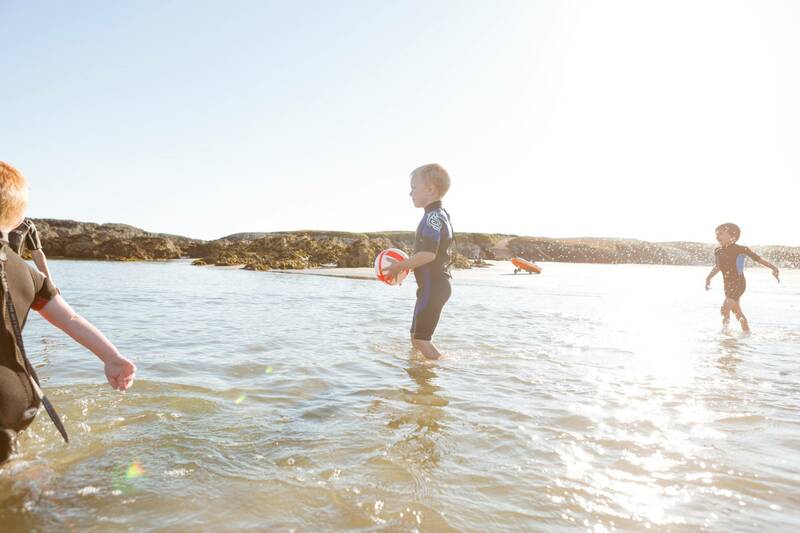 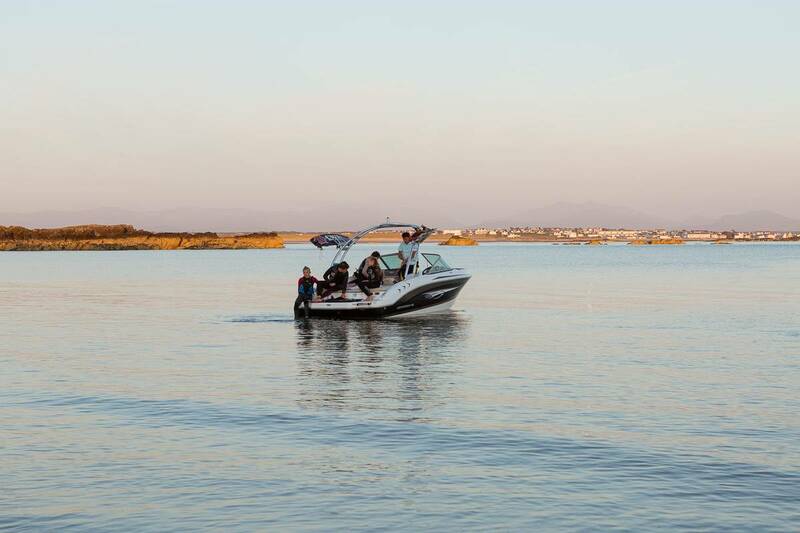 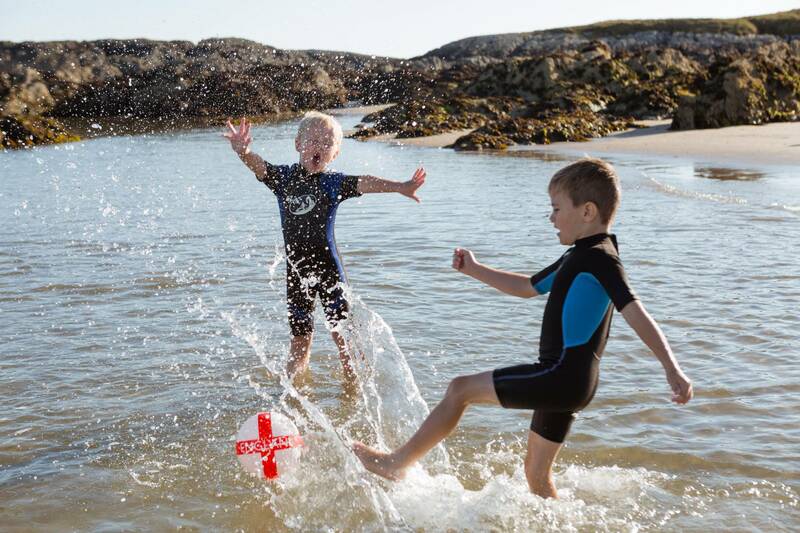 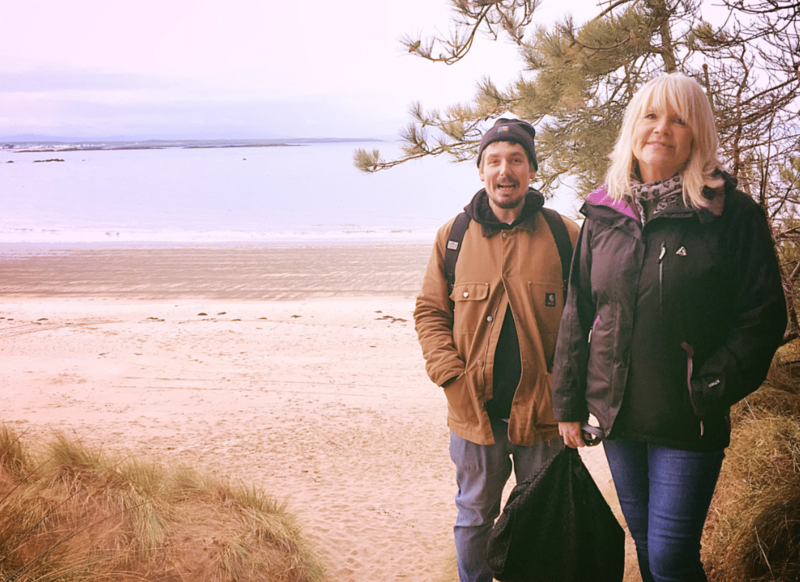 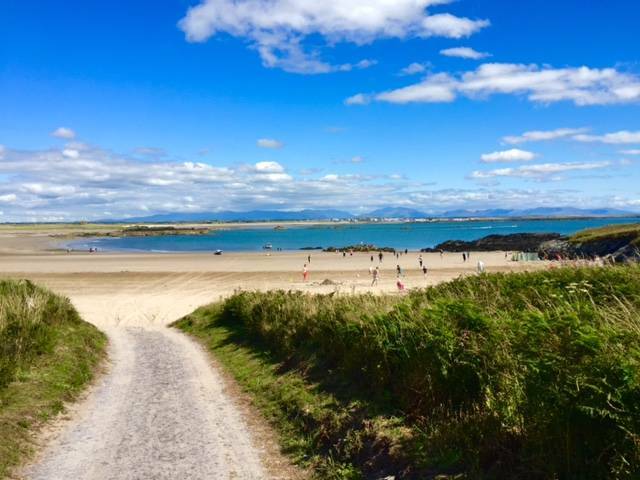 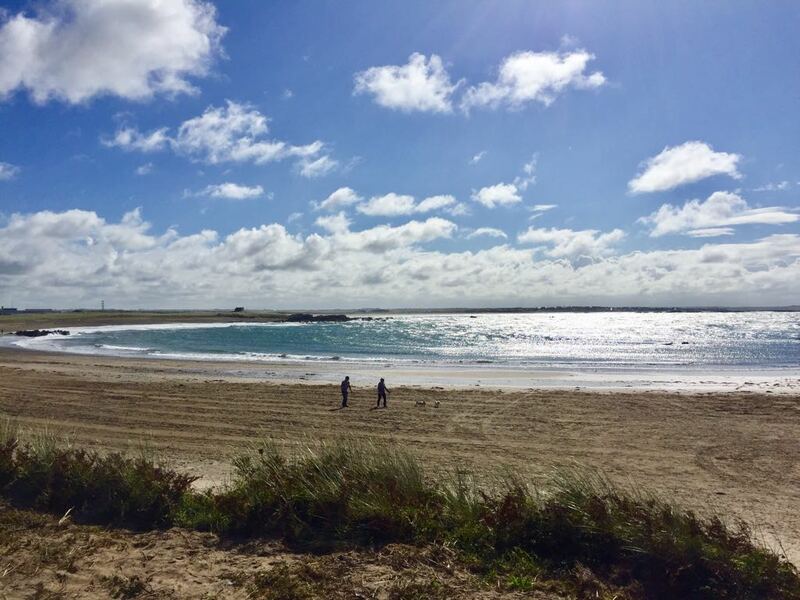 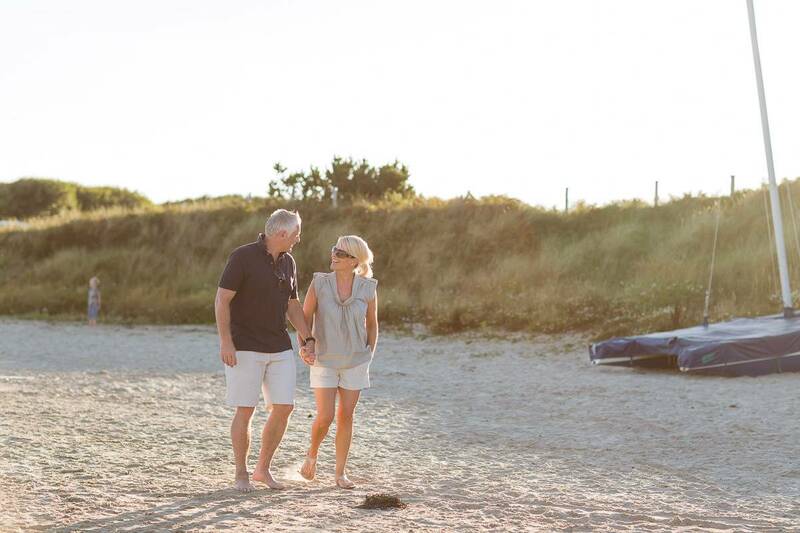 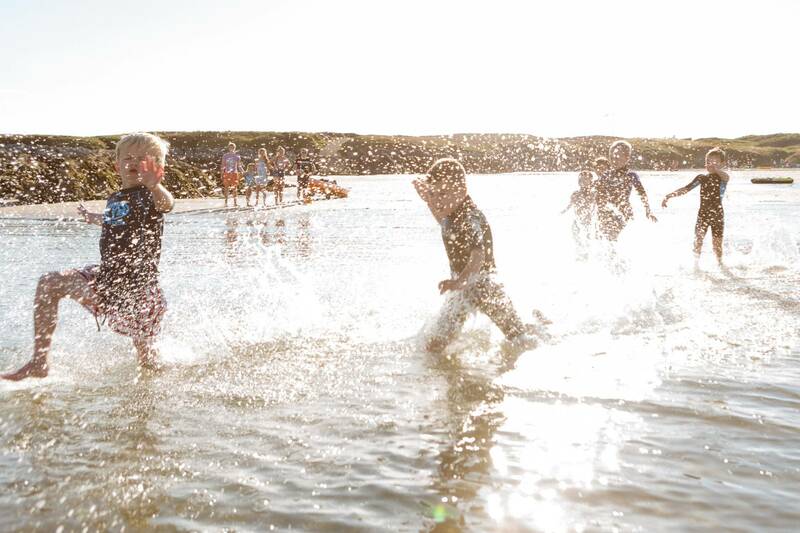 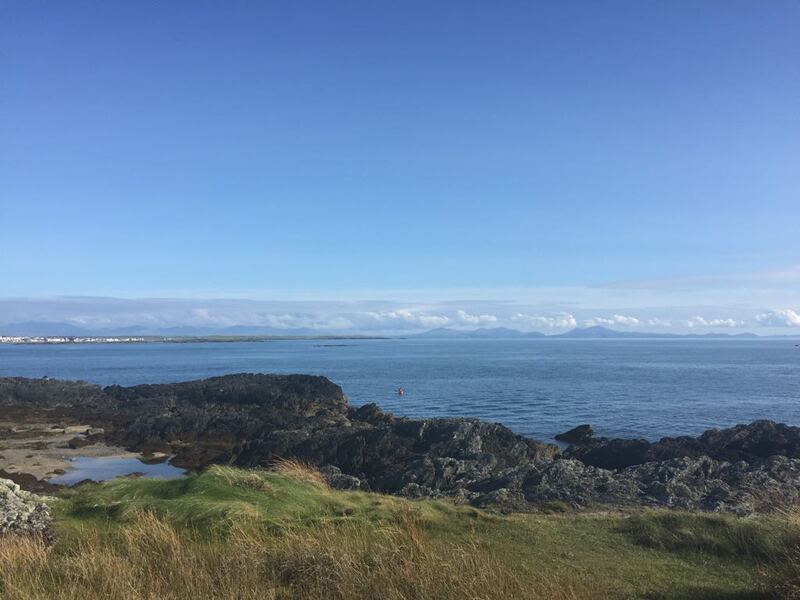 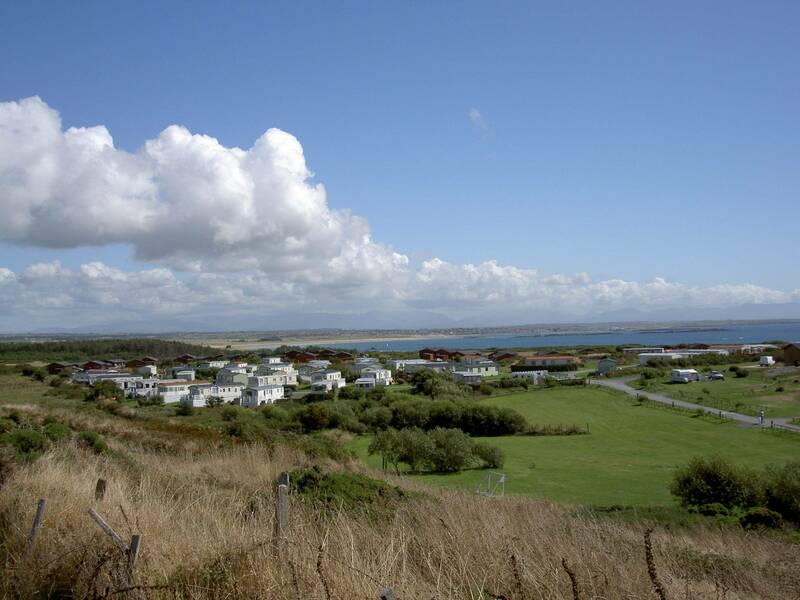 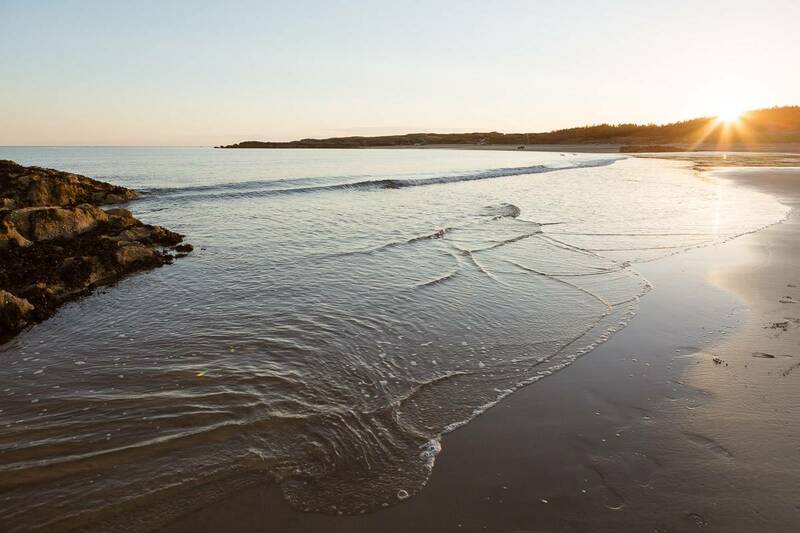 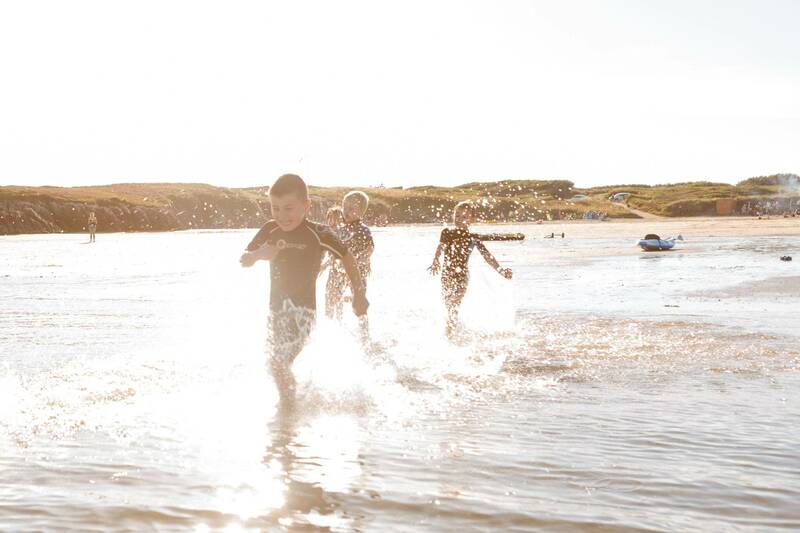 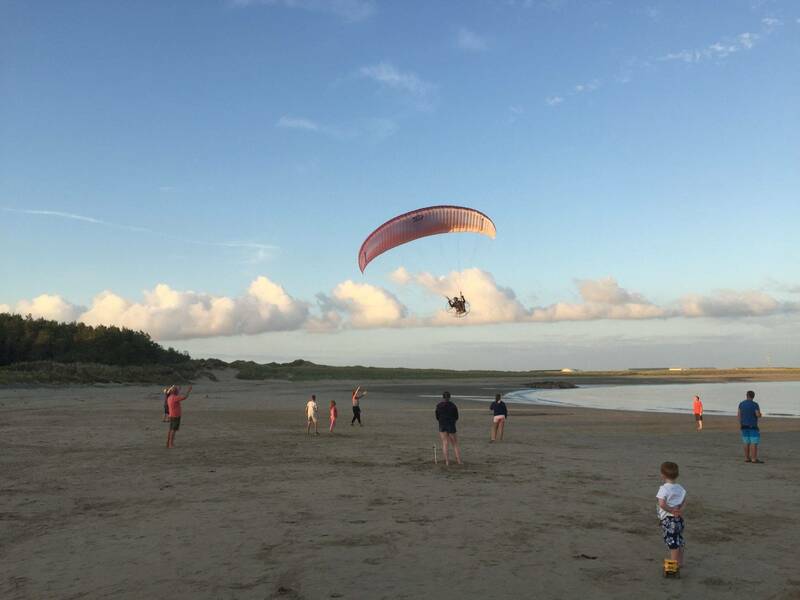 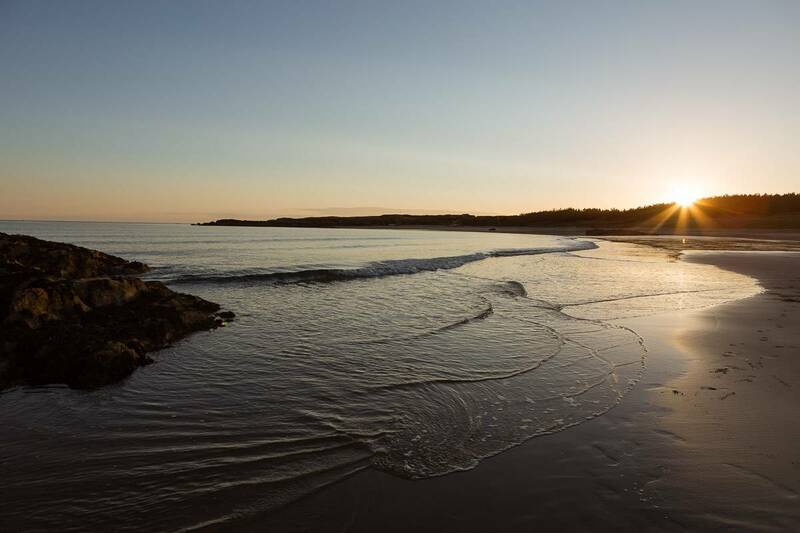 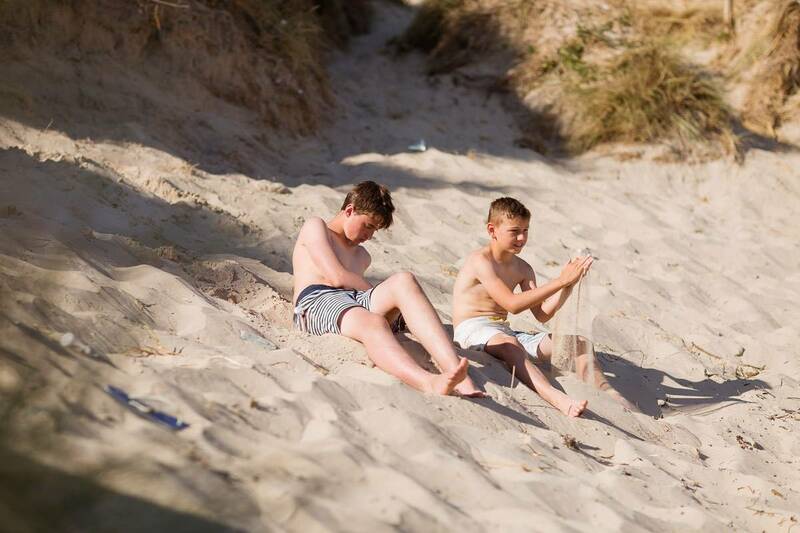 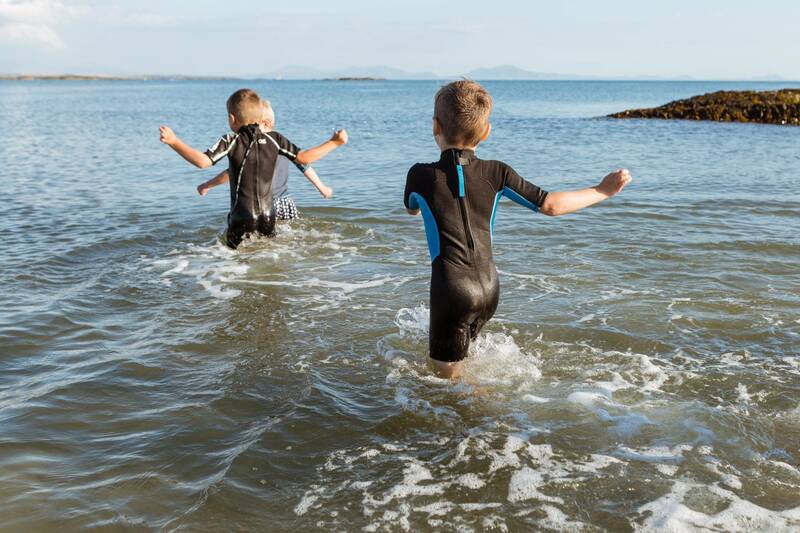 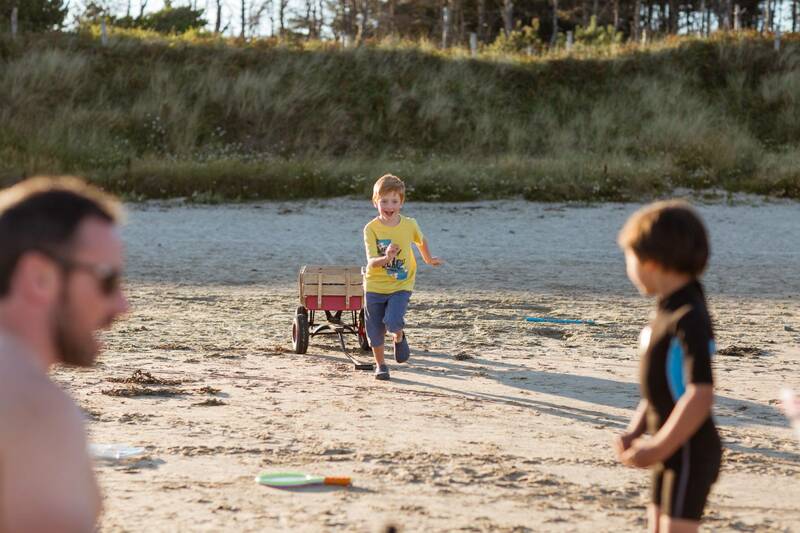 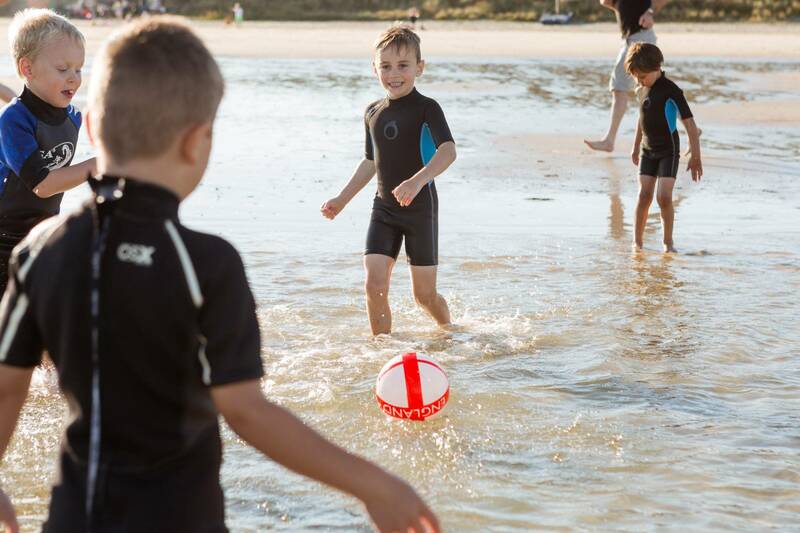 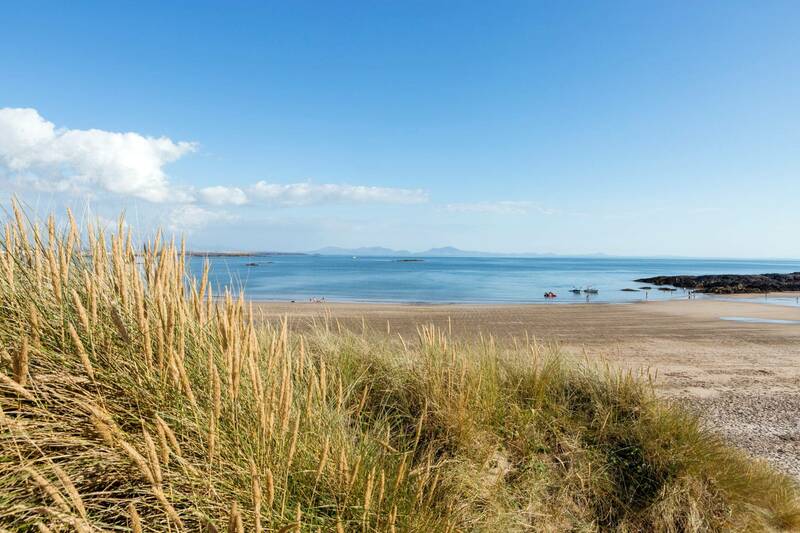 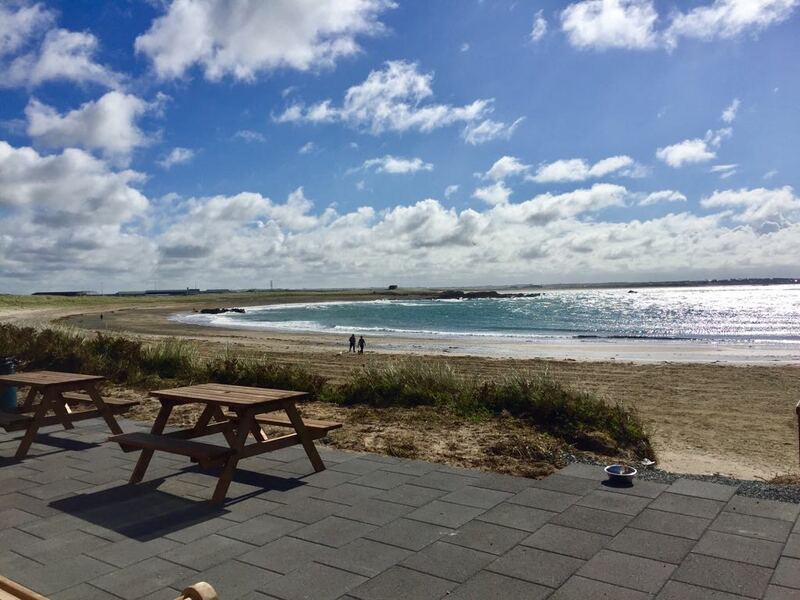 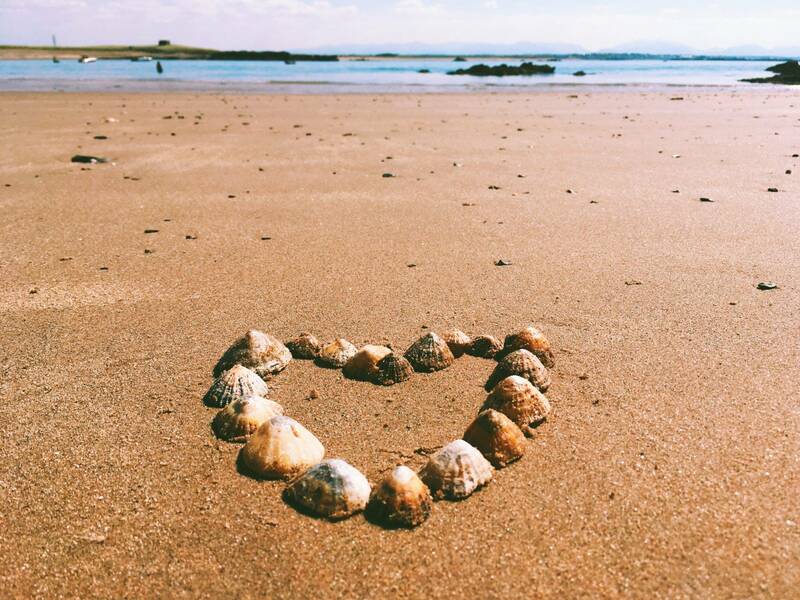 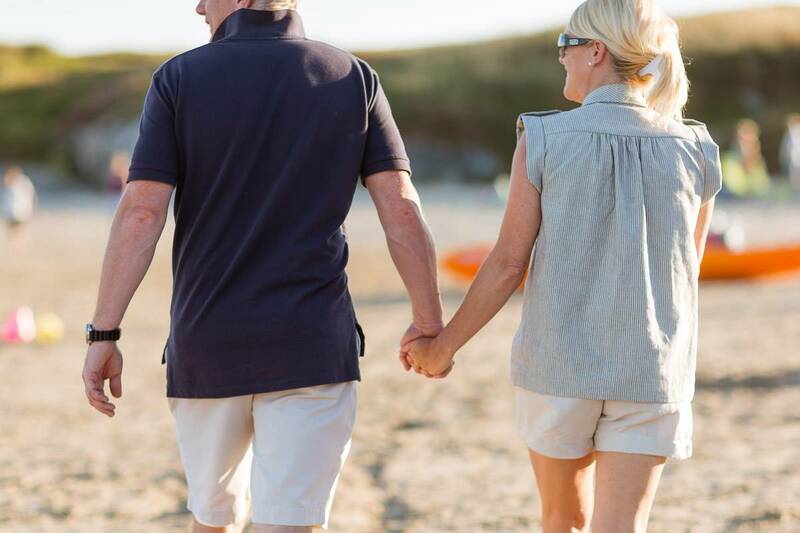 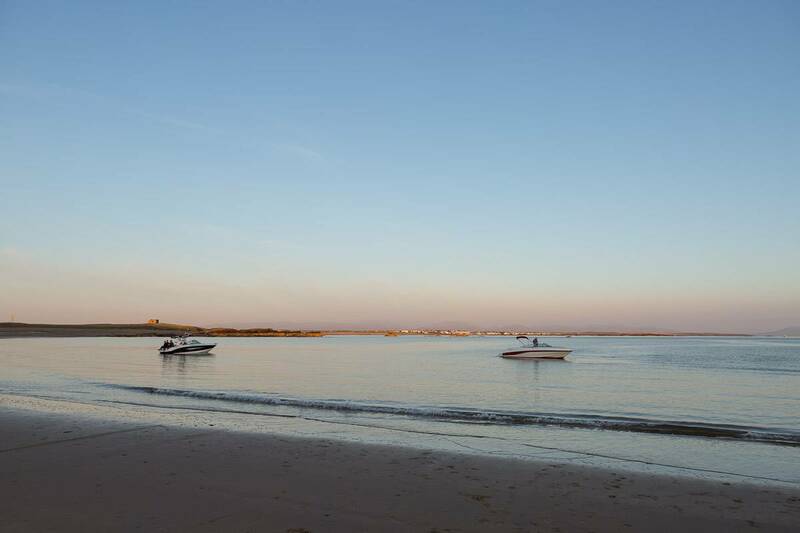 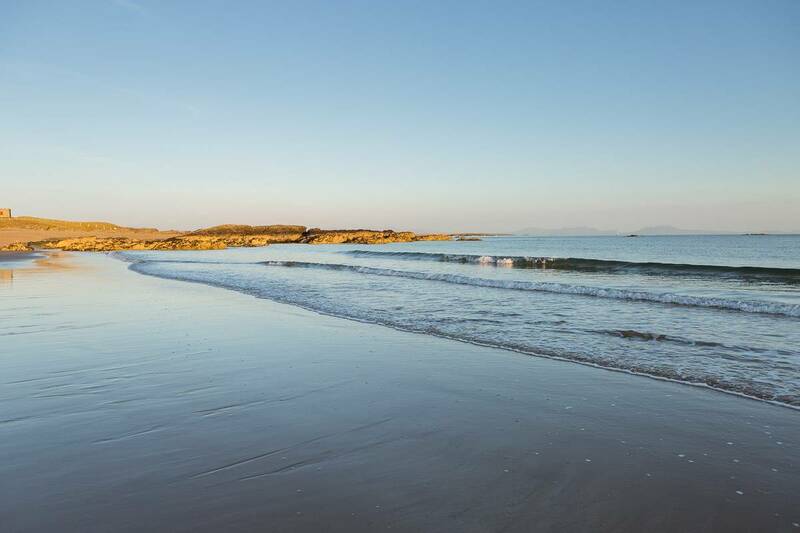 Located on one of the most naturally beautiful stretches of the Anglesey coast, as a holiday home owner, you’ll have direct access to a stretch of golden sandy beach just a short walk from your property. 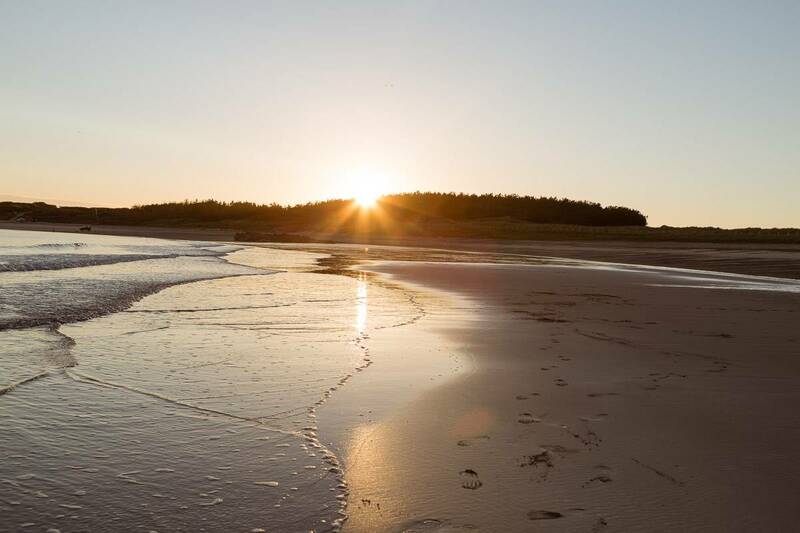 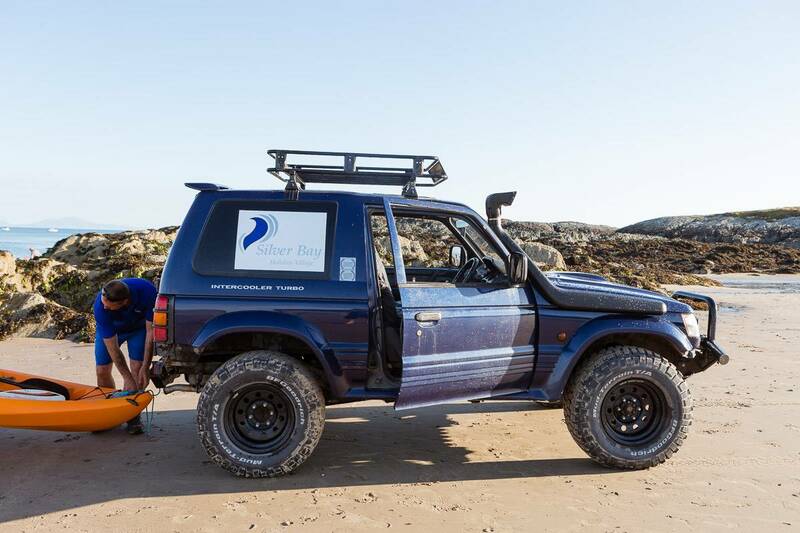 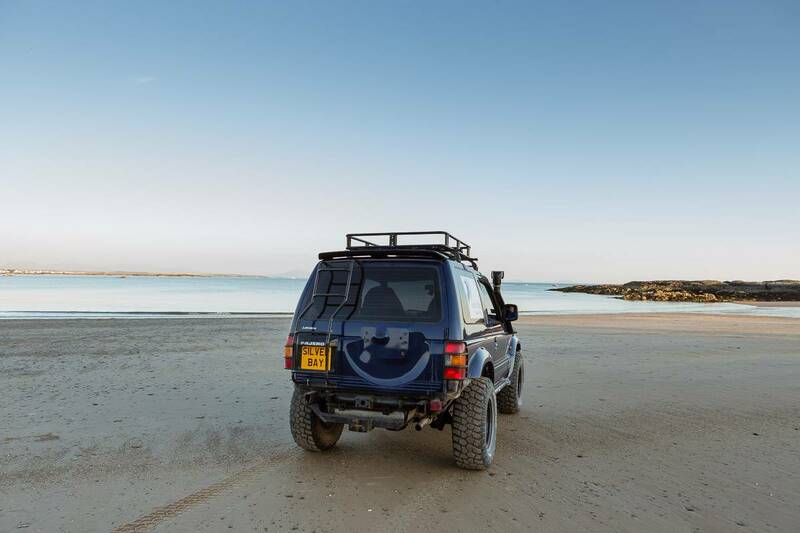 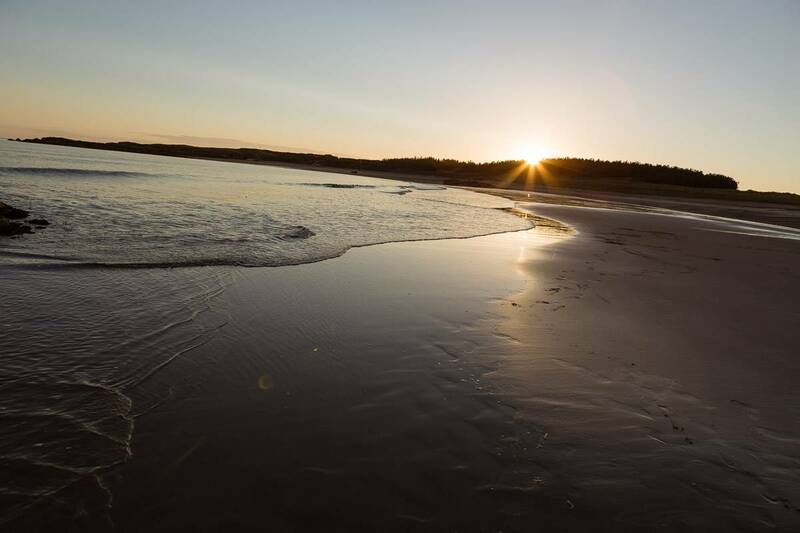 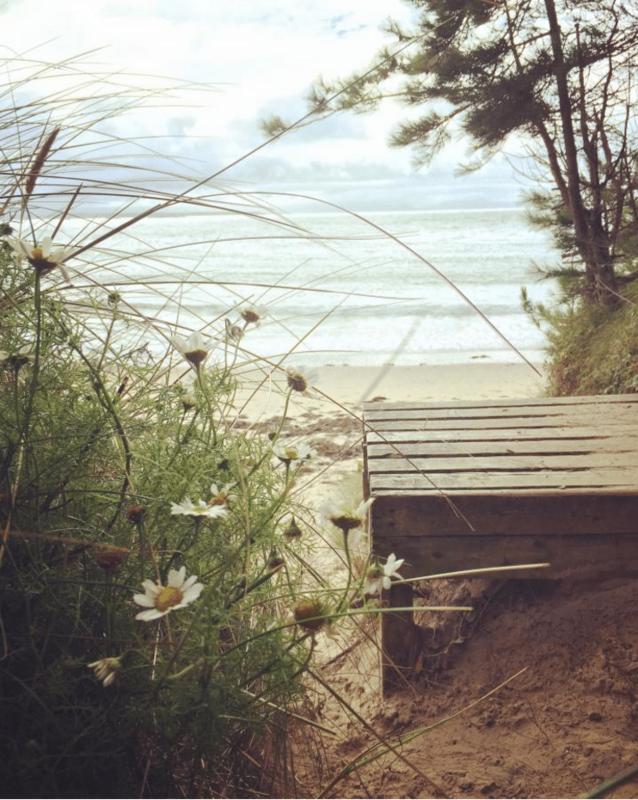 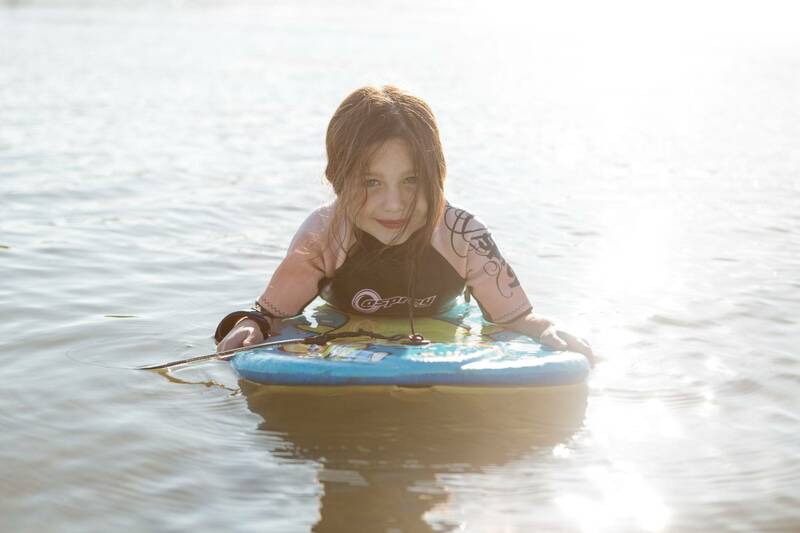 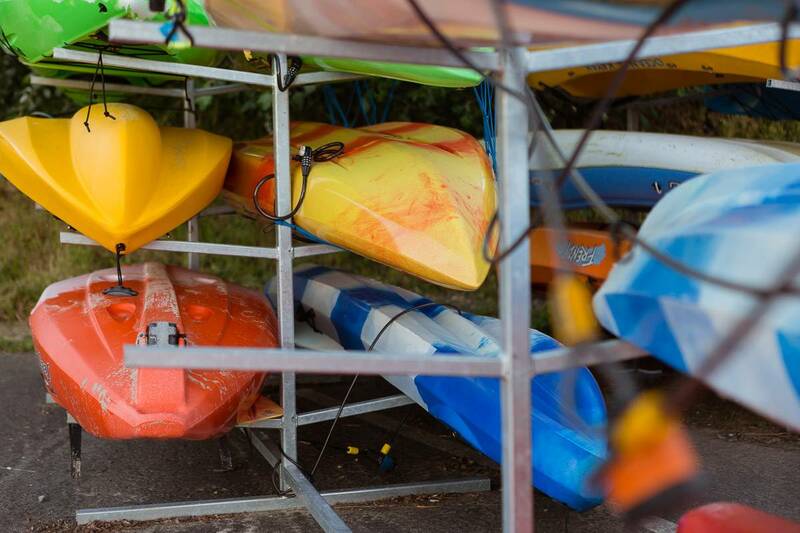 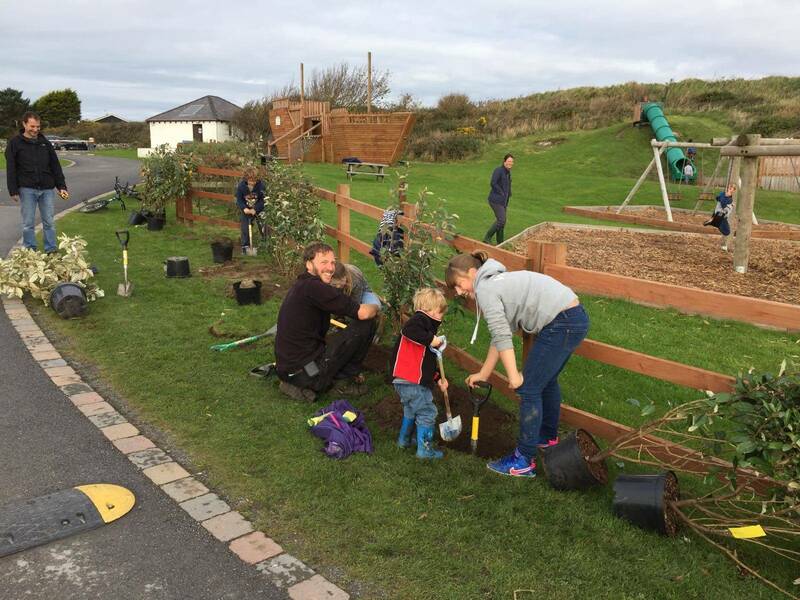 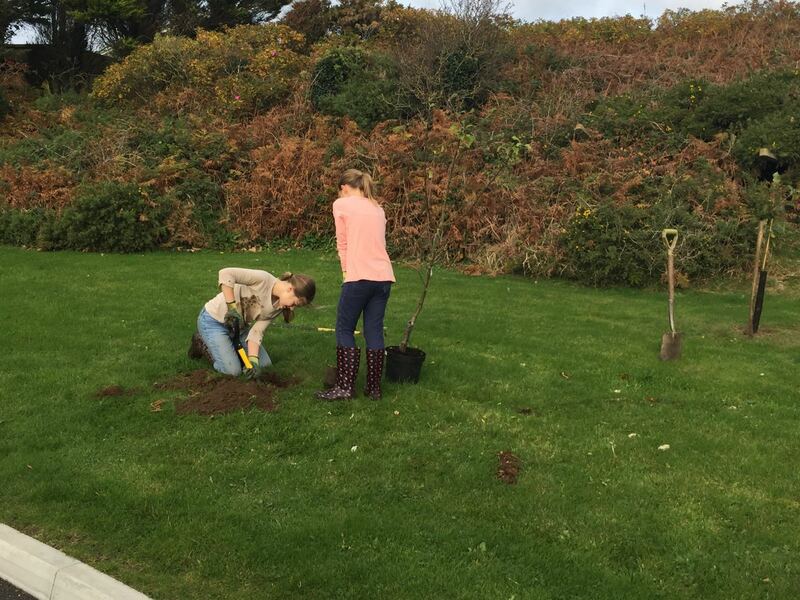 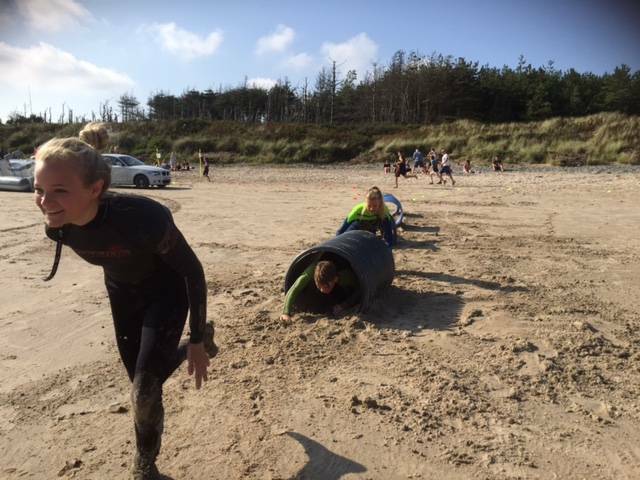 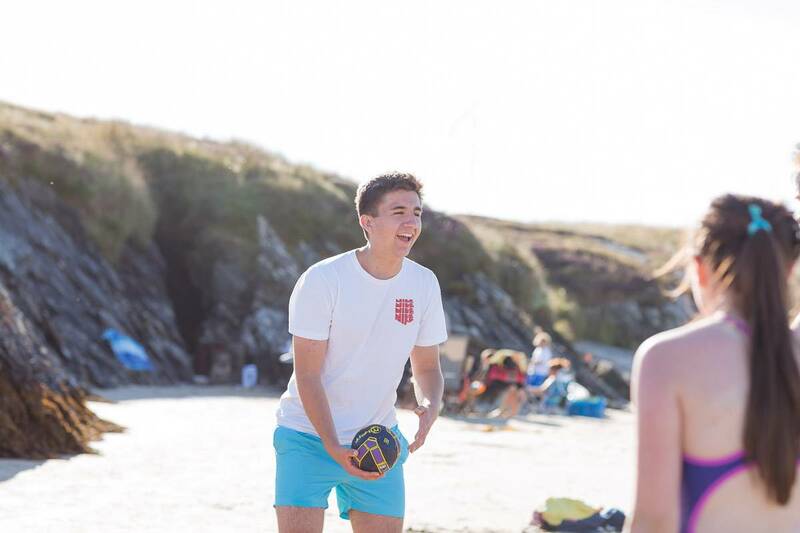 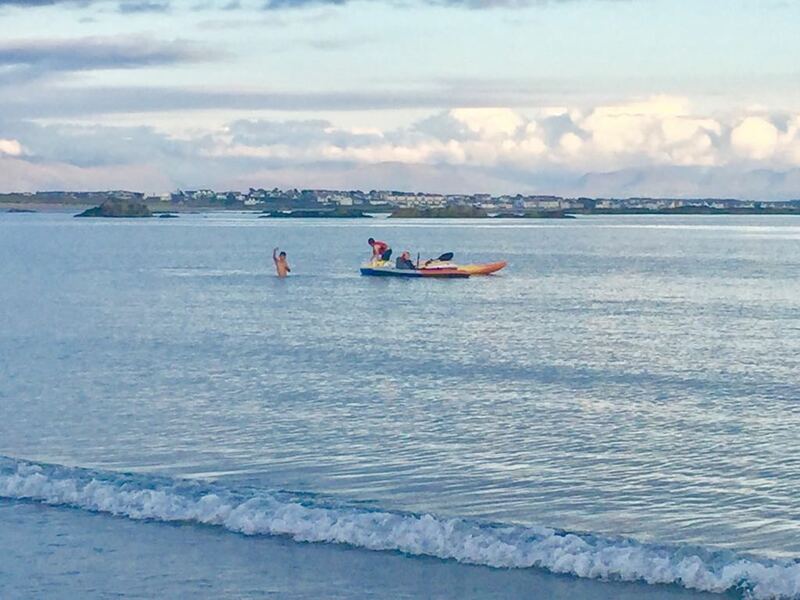 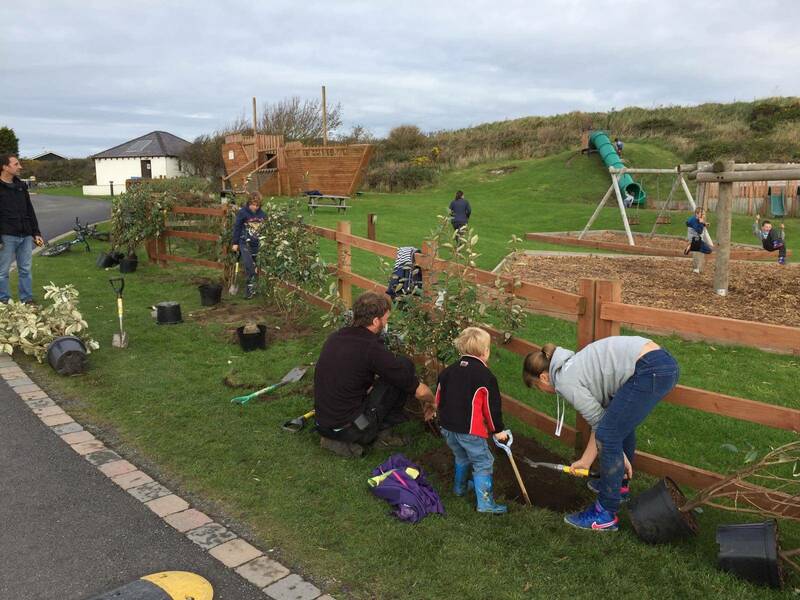 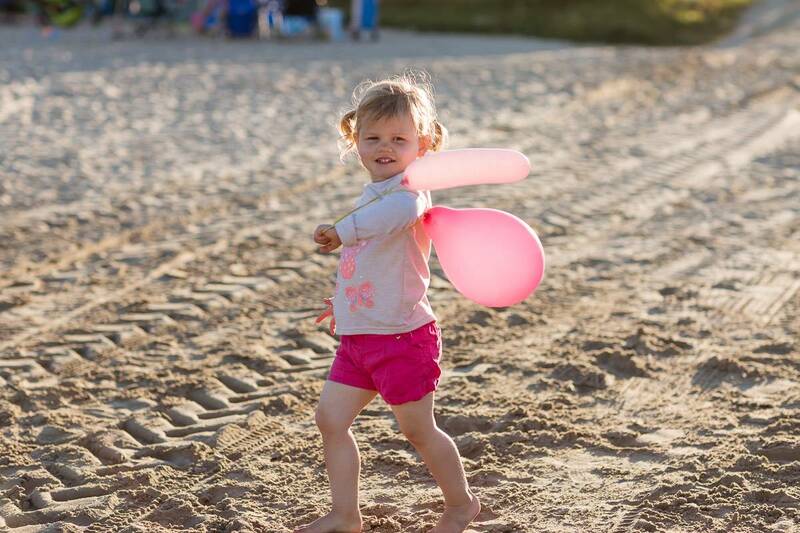 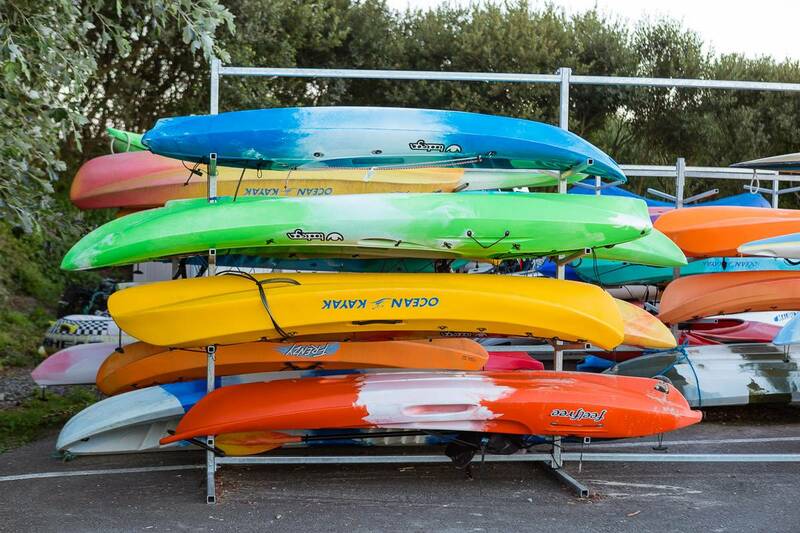 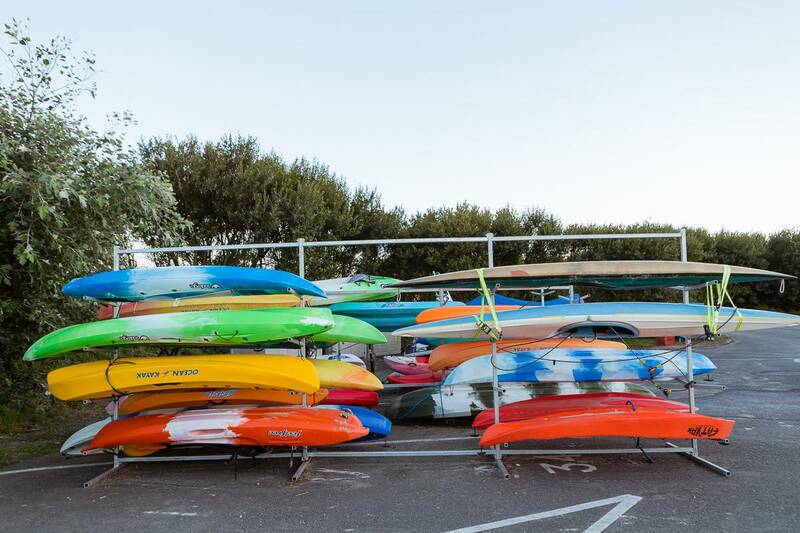 Take a look through our gallery and see the magic of Silver Bay beach for yourself.